When I was young I collected rocks. I enjoyed the different colors and shapes but didn't think about their essence. When I was in college I took a geology class and learned so much about the different stones and crystals that I was hooked. Not only do rocks, crystals, and stones look pretty but they have many other qualities. For a while most of the stones I collected were the beautiful red rocks from Arkansas and Colorado. If I found a quartz stone or a fossil, I would keep that too. If you think about it, it's amazing how the earth formed so many wonderful stones and crystals. 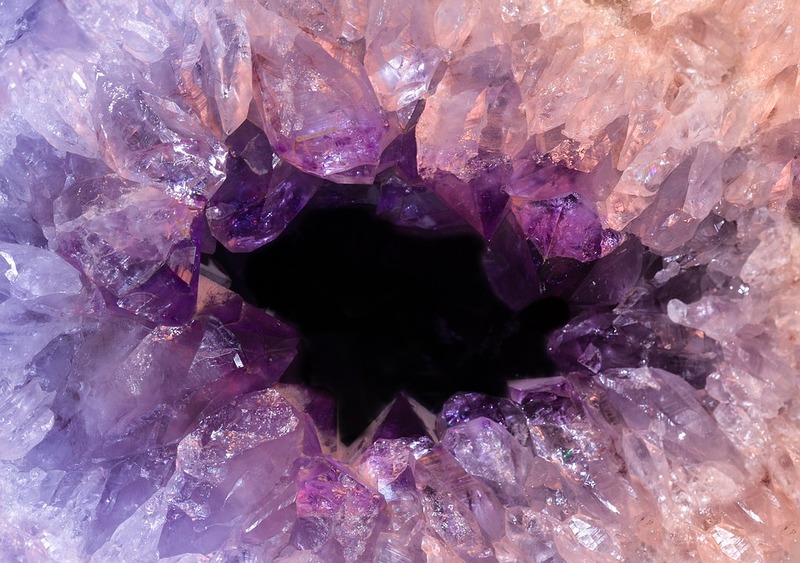 Just take a look inside a geode at the crystals. Amethyst was my Mother's birthstone. She was a wonderful and kind woman so amethyst suited her. Amethyst is also incredibly beautiful and the crystals have many attributes. Amethyst has cleansing and healing powers. 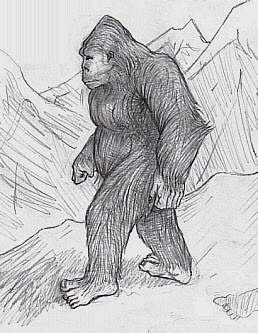 It holds a high spiritual vibration which guards against psychic attack. Amethyst is extremely powerful and protective. It is beneficial to the mind and keeps one focused during meditation to enhance tranquility. Amethyst is also said to relieve physical pain and stress. It can strengthen the endocrine system and improve metabolism. Amethyst cleanses the aura and stimulates the crown and throat chakras. Violet-Lavender amethyst holds a very high vibration that brings love and light. Chevron amethyst has a strong healing energy. Medicine pouches like this one guide us to a higher plane. Throughout history amethyst has been used in amulets. The Egyptians and Romans used amethyst in jewelry and charms.The Greeks believed amethyst had the power to keep the wearer sober. They associated amethyst with a story about the Greek god Bacchus. Bacchus pursued Amethyste, a maiden who wished to remain chaste, so she refused his affections. Amethyste was turned into a white stone by the goddess Diana to keep her chaste. Bacchus was so moved by this that he poured his wine over the white stone in tribute to Amethyste. The white stone turned purple and amethyst became the stone with the power of sobriety. Amethyst also encourages altruism and spiritual wisdom. 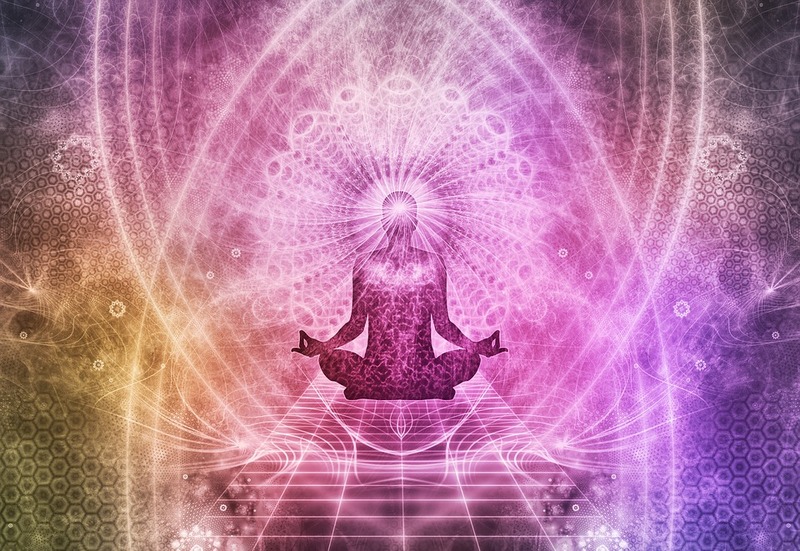 It's ability to enhance our psyche brings meditating to another level. Recalling dreams is easier when one sleeps with an amethyst crystal nearby. Amethyst is a comforting crystal, helping with grief and loss. It blocks psychic attack and negative energies. 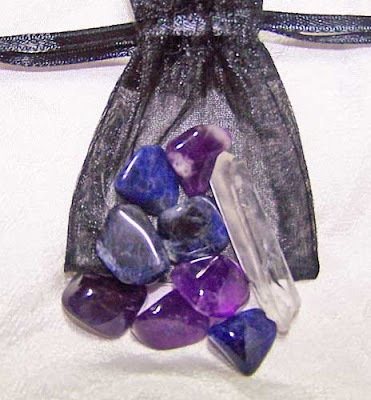 Amethyst is versatile crystal that should be in every crystal lover's tool chest. Amethyst is beneficial when worn as jewelry over the throat or heart. Wands of amethyst can be used to move energy. Point the tip of the wand toward you to draw the positive energy from the stone. Point it away from you to draw off any negative energy. This was taken in between tours at the 1859 Jail in Independence Mo. I am wearing my amethyst crystal earrings and necklace as I always do when I am around the spirits. I keep amethyst close to me. I have a crystal in my car, one on my nightstand, and several throughout the house. Not only are they beautiful as decor but they balance my moods and improve my motivation. 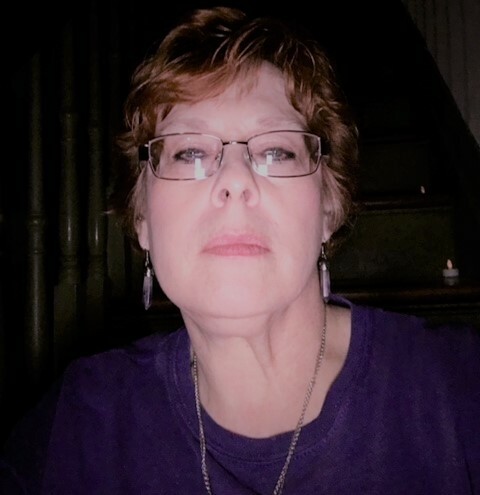 I always wear my amethyst crystal earrings and necklace during paranormal investigations and while I'm working as docent on our annual Ghost Tours. These crystals protect me and make me feel safe.